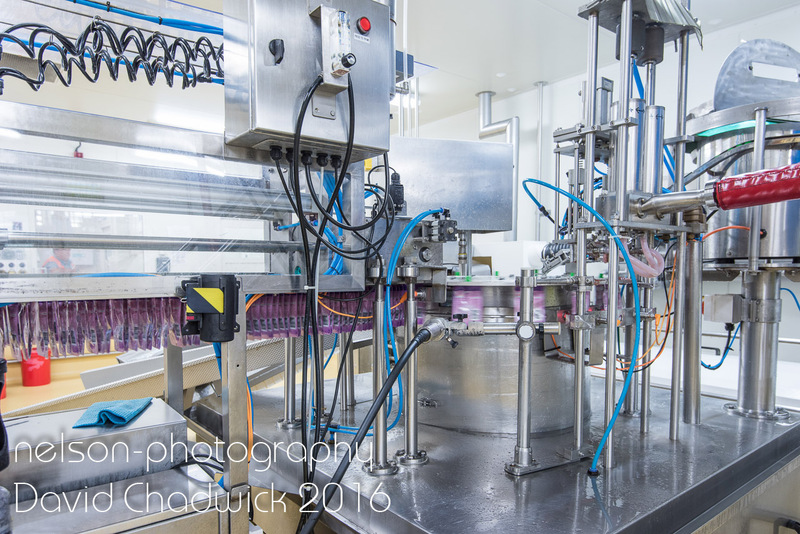 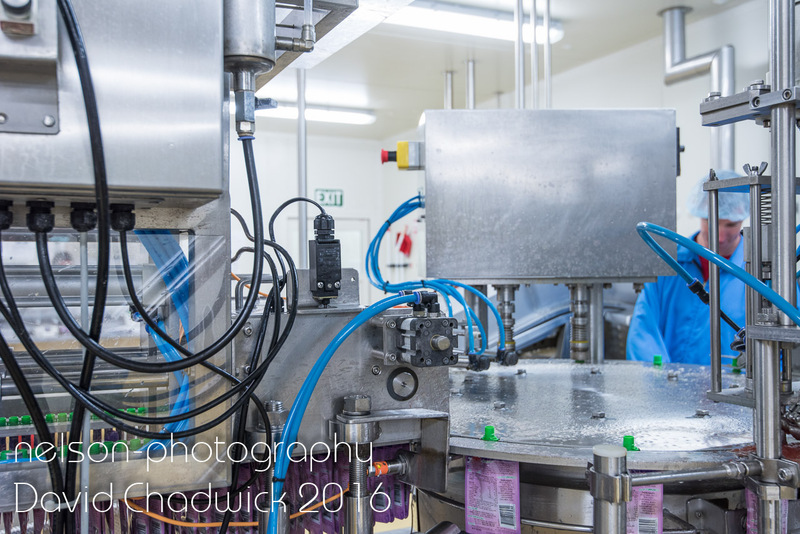 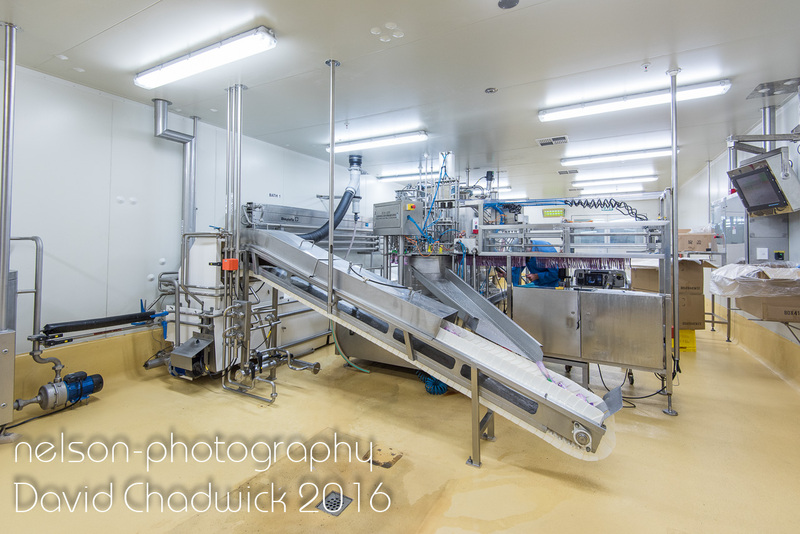 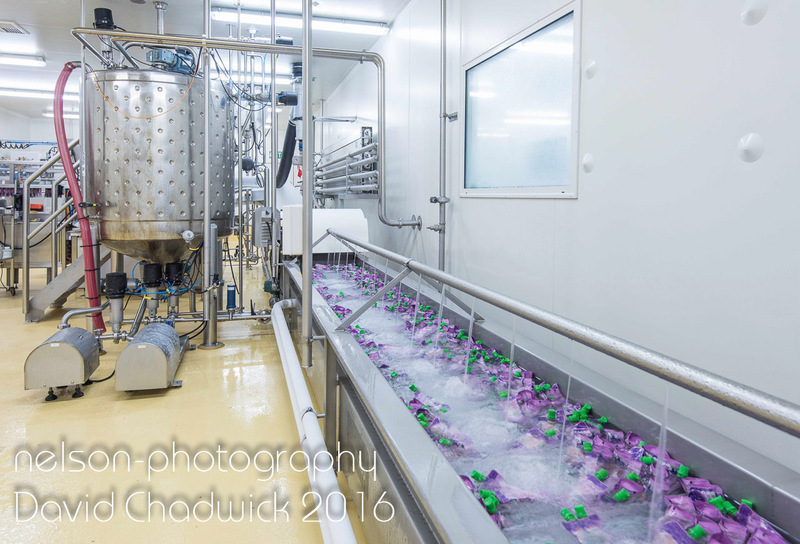 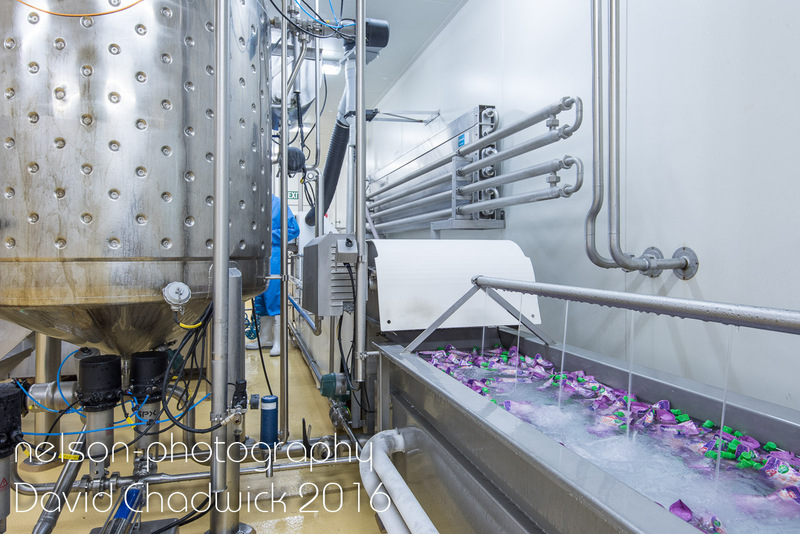 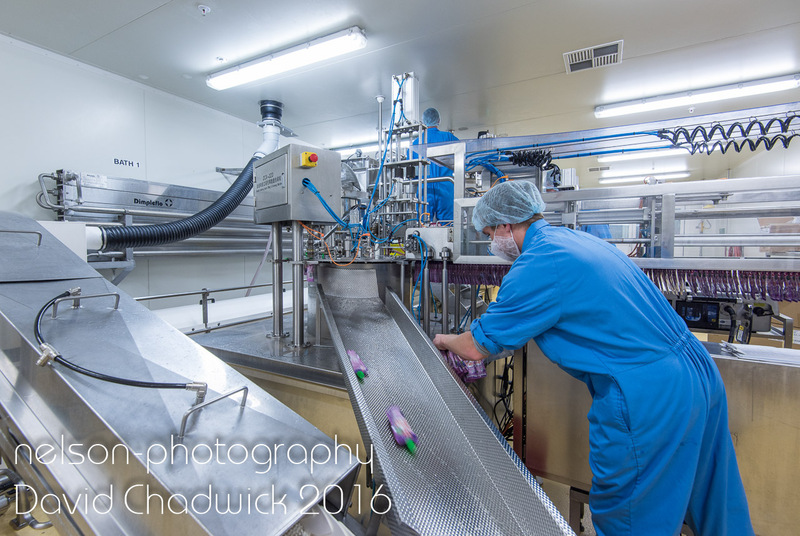 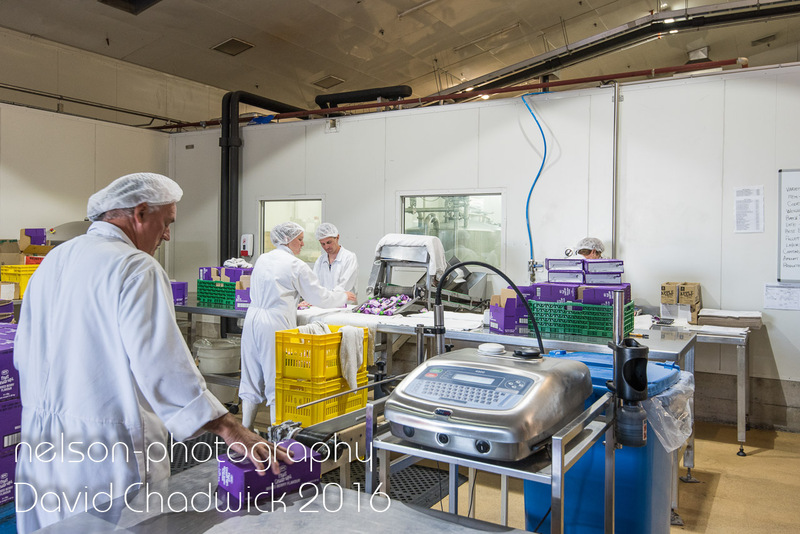 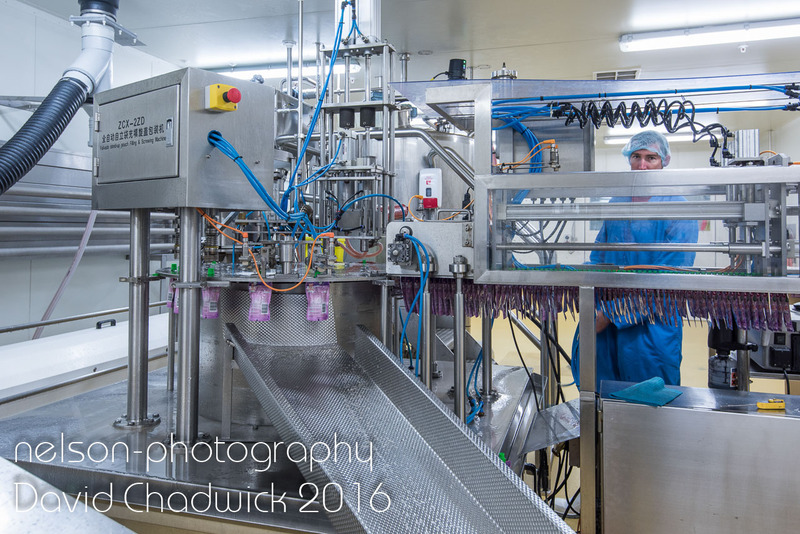 ENZA Foods in Richmond required some industrial photography of their packing process at short notice for inclusion in their annual report. 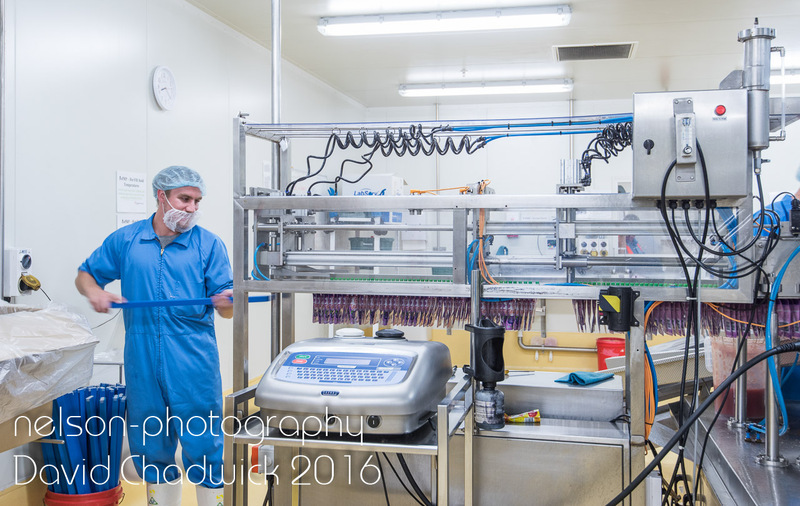 They had ago themselves and were not happy with the results, so I attended the facility for 30 minutes and produced a host of images that fitted the bill. 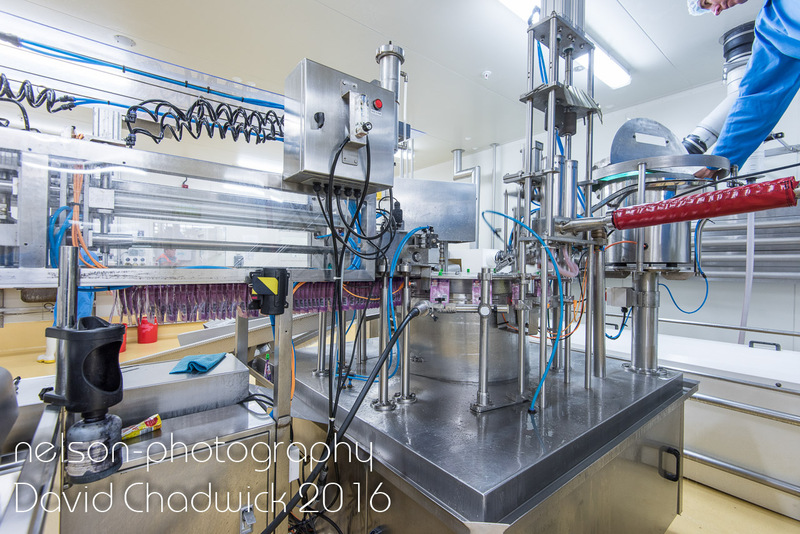 I was able to provide photographs for the intended and future potential uses. 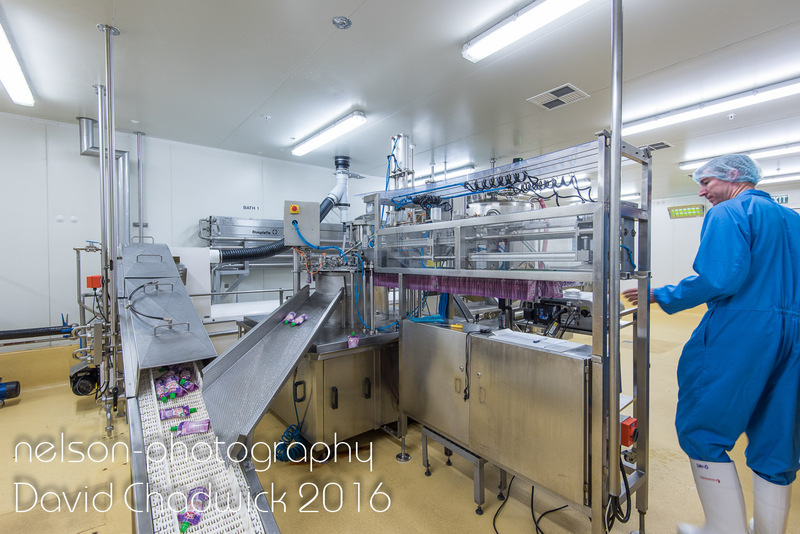 As with all of my commercial photography, the images are licenced to the original client in perpetuity.